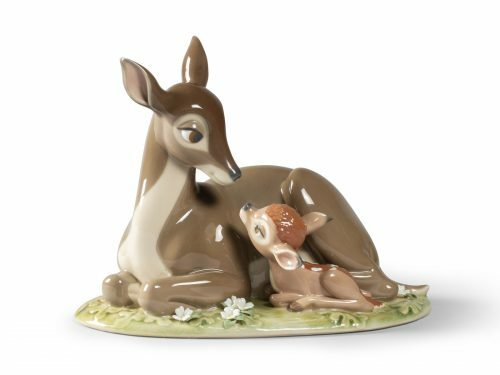 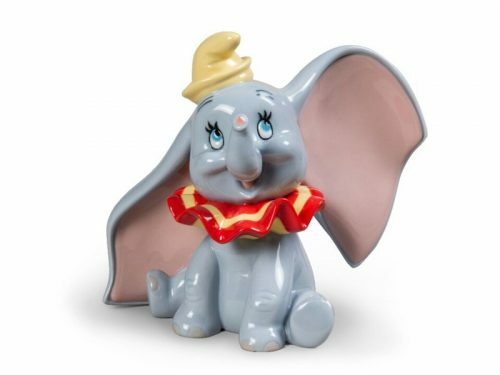 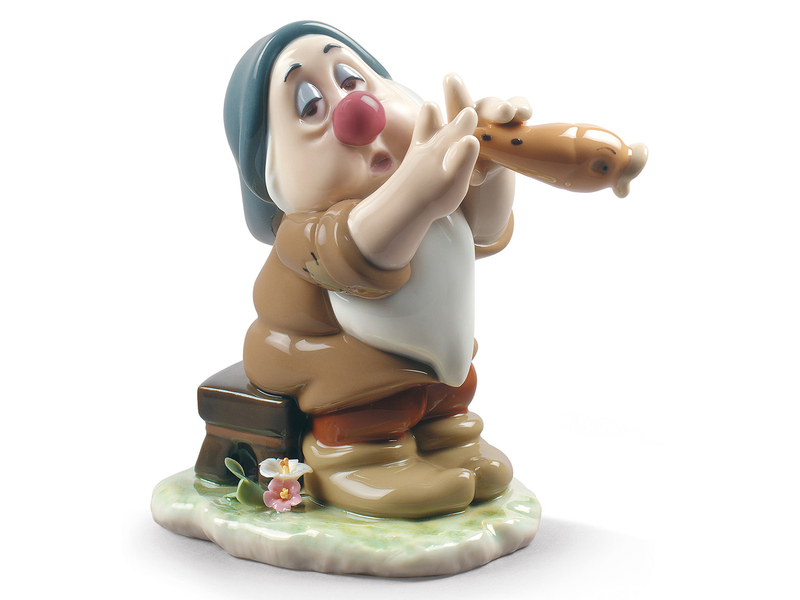 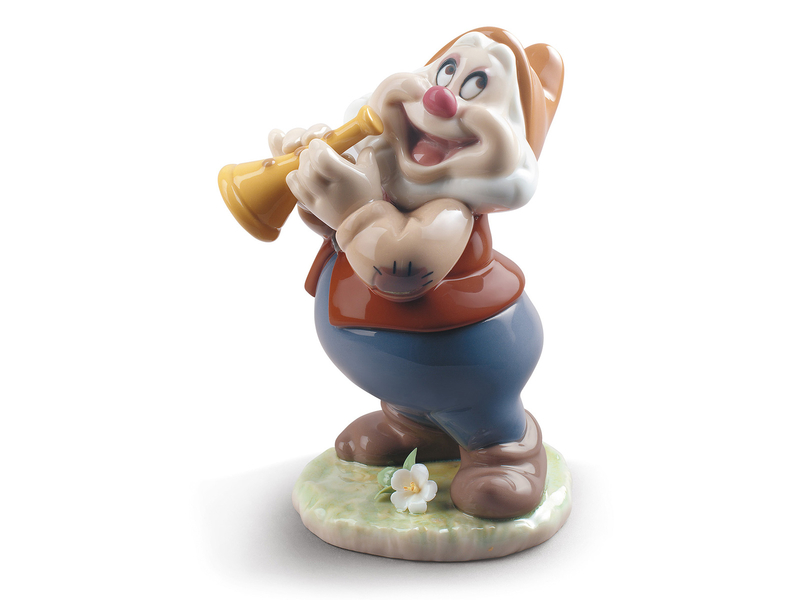 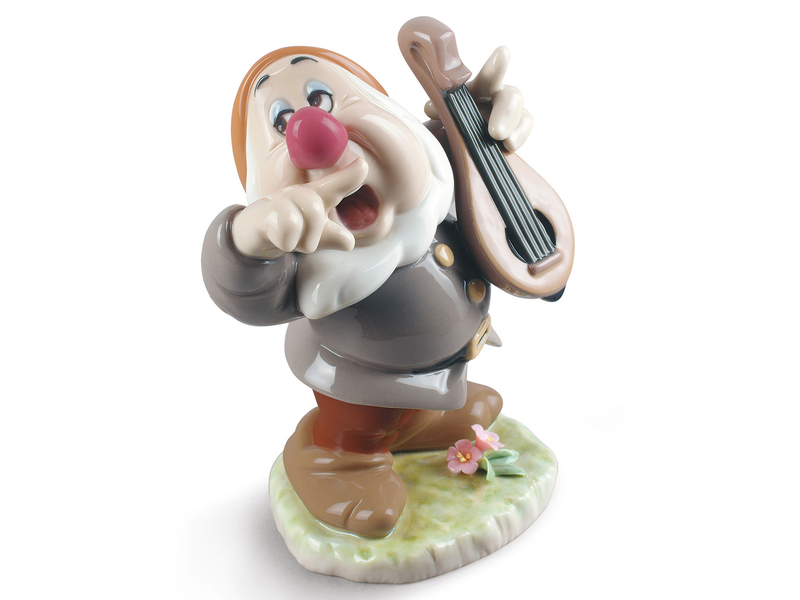 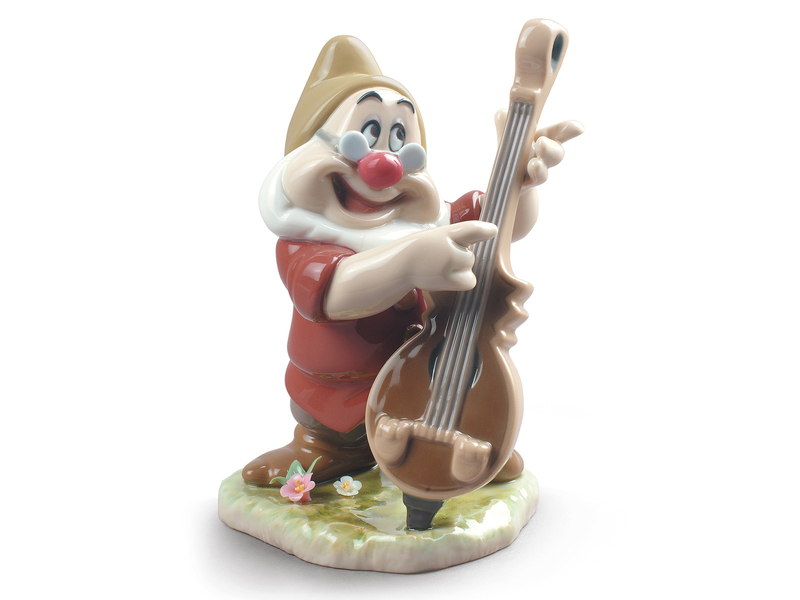 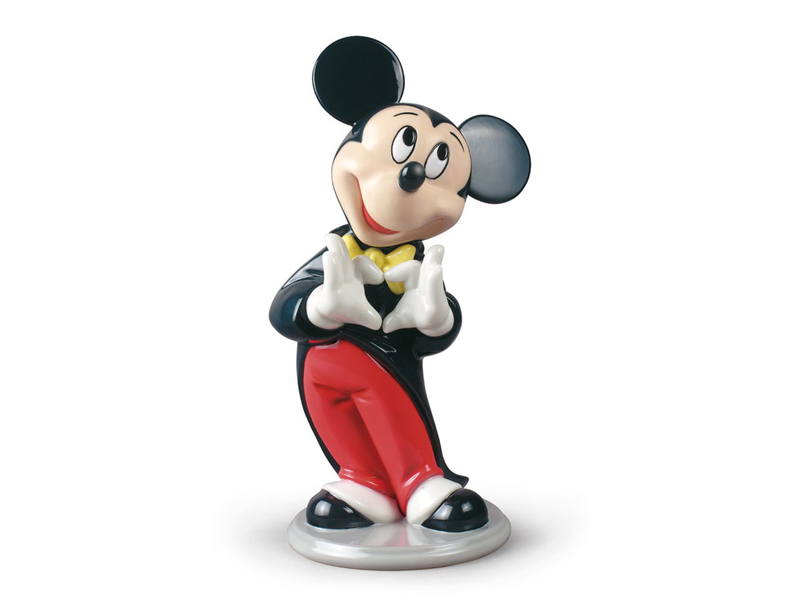 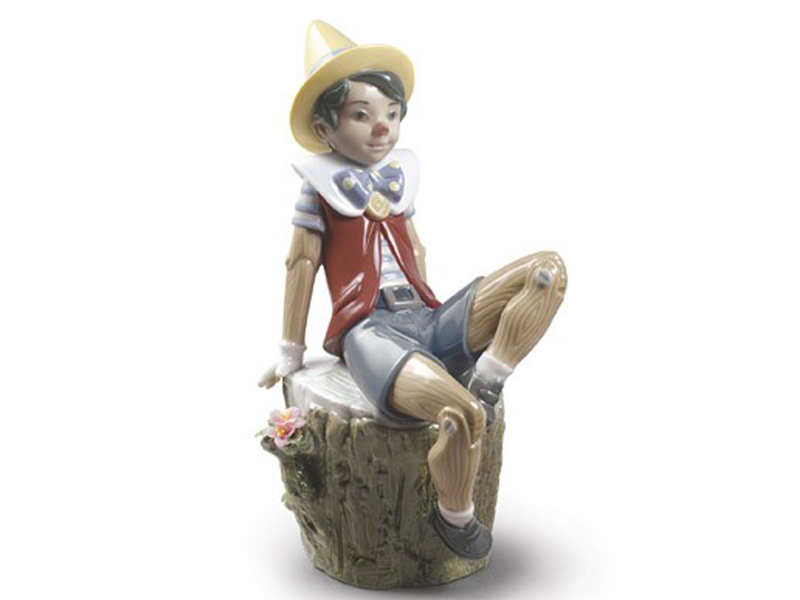 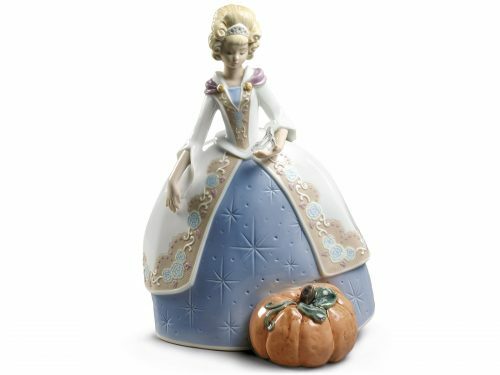 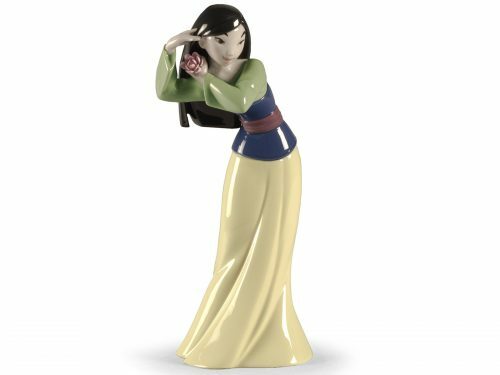 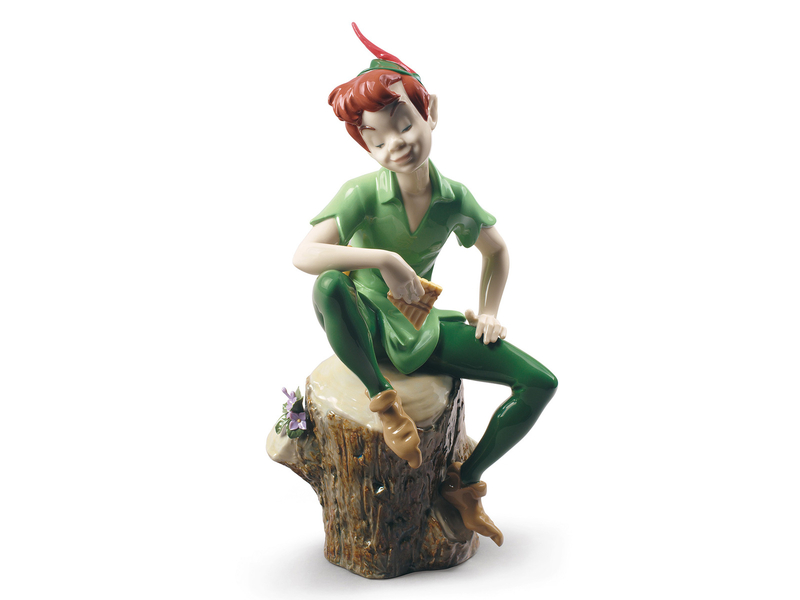 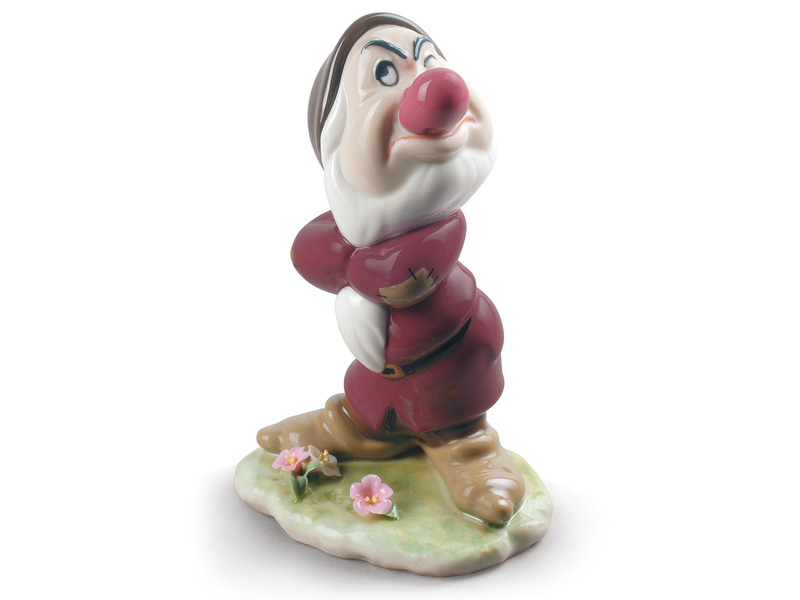 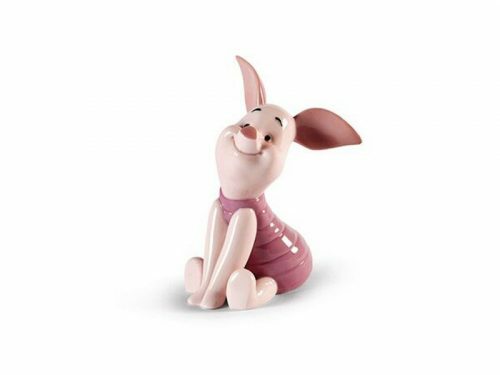 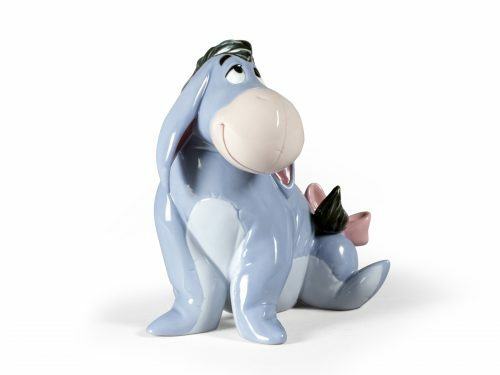 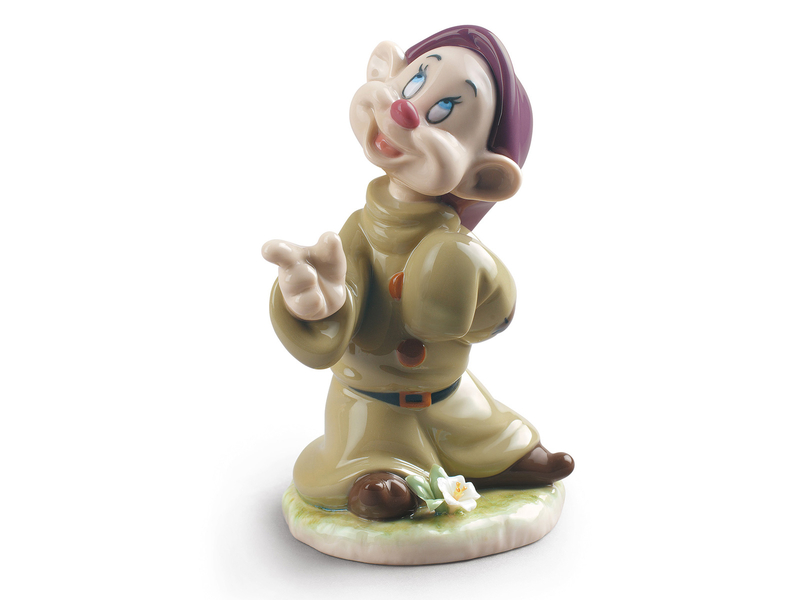 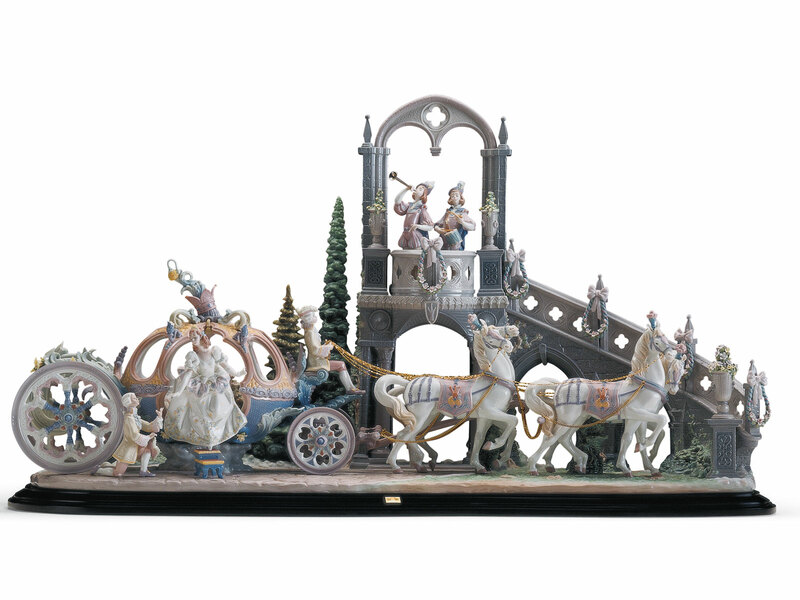 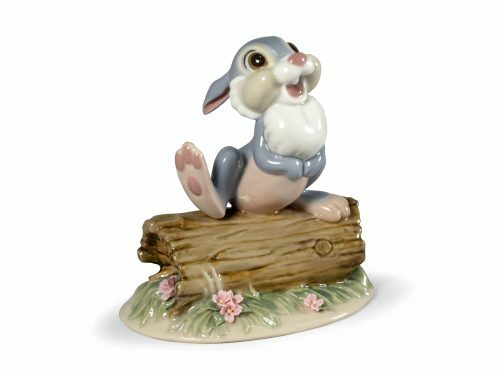 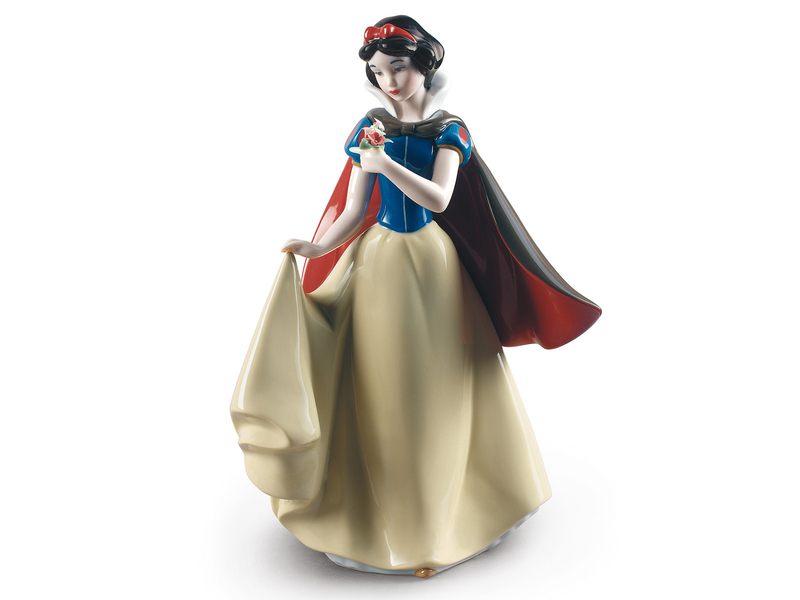 Take yourself back to your Childhood with these stunning Lladro Disney Figures. 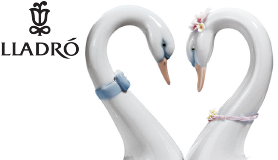 Each Characters mood and personality has been perfectly captured by Lladro. 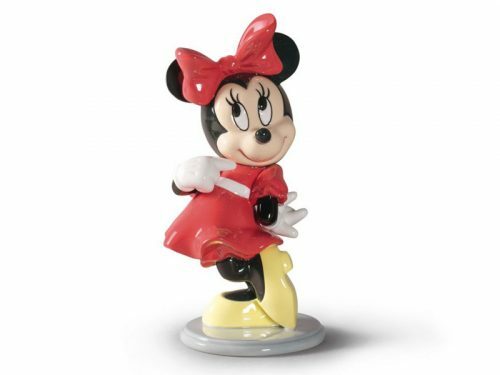 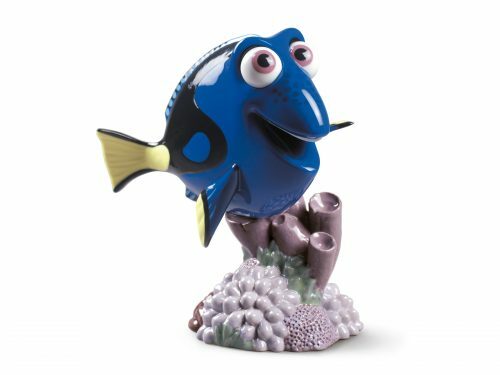 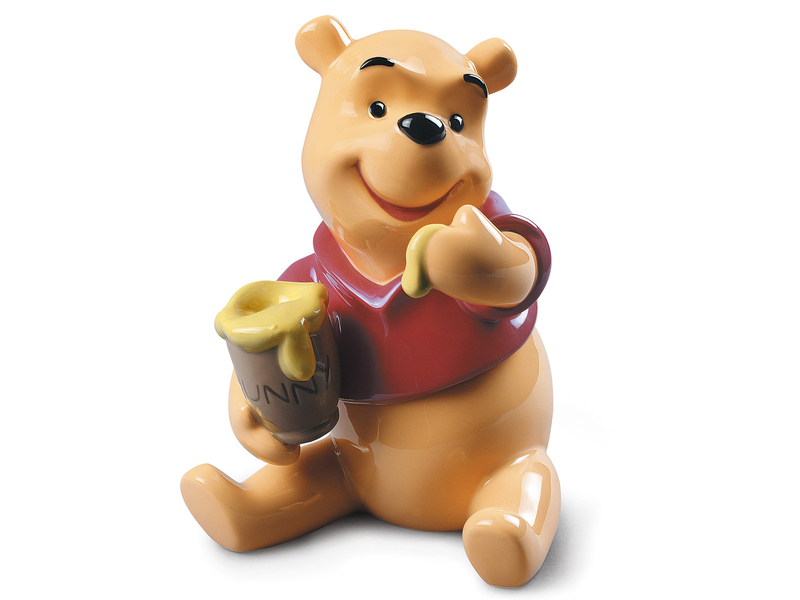 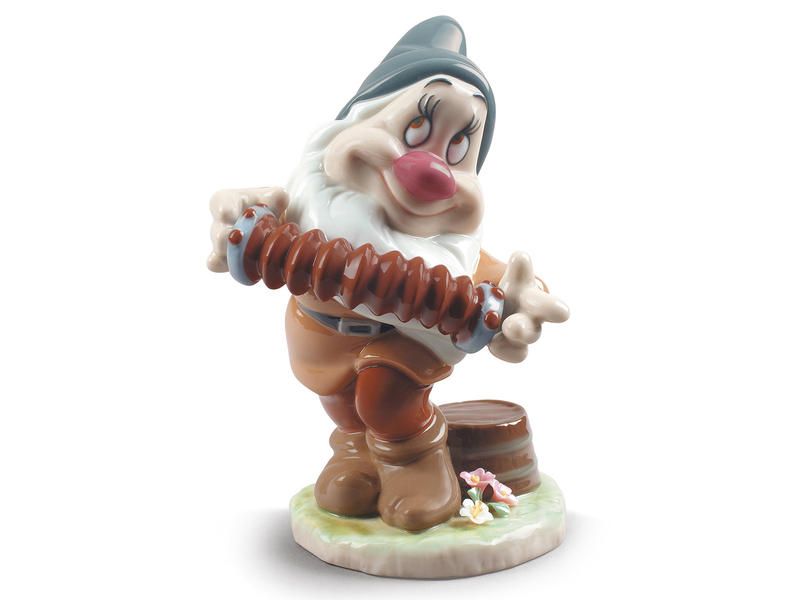 A stunning gift idea for any Disney fan.